Join us in welcoming our new Account Executive, Sean Mullowney - Lentini Design & Marketing, Inc.
Lentini Design & Marketing, Inc. Along with his creativity and keen attention to detail, Sean Mullowney brings years of proven communications and marketing experience to Lentini Design & Marketing, Inc. Prior to joining the team, he led an in-house communications department supporting the development, public policy, and health education initiatives of an Orange County based nonprofit. It is this experience that allows him to best serve our clients in driving their internal and external broader marketing goals. 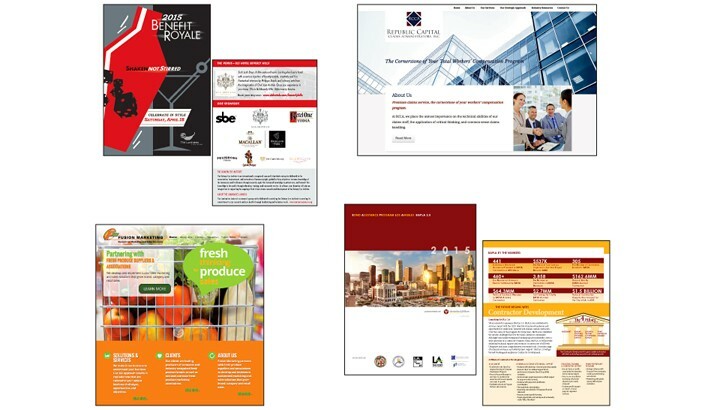 Click the image below to see some of the most recent work in our portfolio.